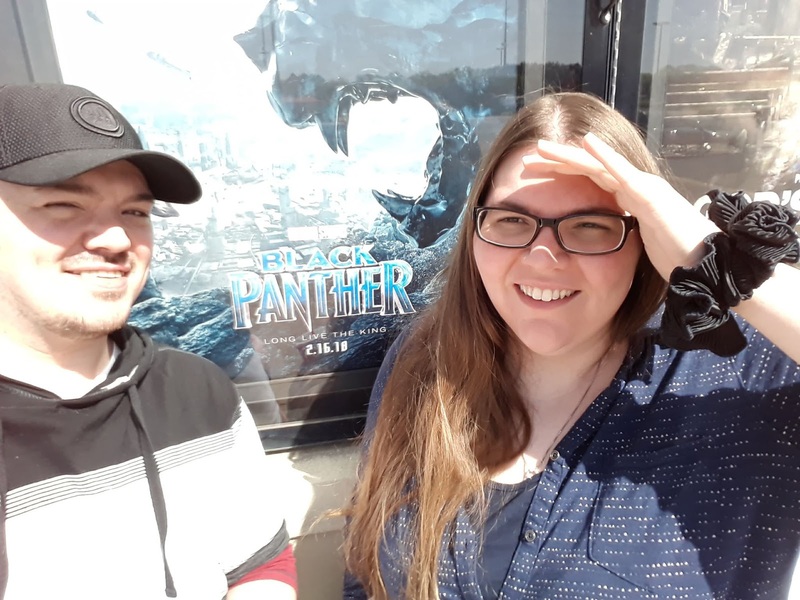 Brant Fowler shares his mostly non-spoiler review of Black Panther in its last week in the theaters. (the one spoiler discussed is clearly marked). [Last Thursday] Lisa and I decided to finally go see Black Panther and work in the evening instead. Well, I had worked all morning at home, but you know what I mean. [Last] week [was] the last week it was in theaters here, so it was then or wait for the Blu-Ray, and we both wanted to see it on the big screen. So we took the afternoon off and hustled to the closest theater to enjoy the latest Marvel Studios flick. Honestly, I've never been able to get into the Black Panther character in his own book. When he'd pop up in Avengers, Spider-Man or the use of him in events or the Illuminati, I thought this dude was cool. But every time I tried to read a Black Panther comic it just didn't work for me for whatever reason. So I was a little hesitant about the film. Boy was I never so glad to be wrong! Don't misunderstand me, Black Panther is not a perfect film. There are flaws and errors here and there, but overall it was a very good movie watching experience for me. I'm going to try my best not to spoil it for anyone that has yet to see it, so bare with me. If I think something I'm about to say is a spoiler I'll note that, so be careful! The movie opens with a flashback that eventually establishes a major character in the film. It was a neat way to go that birthed the perfect antagonist for T'Challa in my opinion. The use of Klaw (or Klaue) served its purpose and was well done, but wouldn't have been enough to carry the film. They realized this and tapped into another villain to take on the main role. The majority of the film takes place in Wakanda, and this was a concern of mine because that's how most of the comics are. But the way they presented this fantastic country was brilliant. It was the perfect blend of tribal culture and technology married together in the way the comics always intended to present it, but in my opinion never quite mastered. I enjoyed the James Bond-esque aspect of the tech T'Challa's sister developed and provided for him, and I liked how that tech became central not only to the plot, but also to the culminating battle. 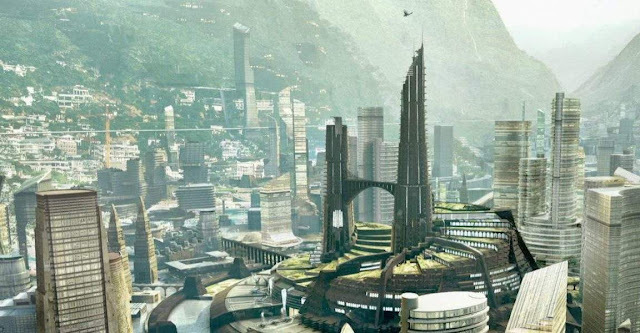 Another aspect I enjoyed was the rich culture of the people of Wakanda. Somehow they managed to hang onto tradition while still leaping into the future. Meanwhile, their entire way of life - that became a point of contention in the film - held them back and pushed them forward at the same time. Not an easy feat. 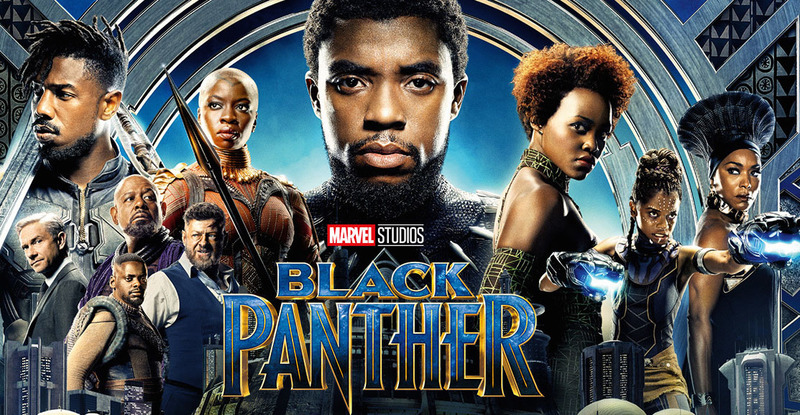 I think the film could have done better in establishing some of the character relationships, and the chemistry between T'Challa and Nakia I felt was lacking somewhat. One thing I must say is that Michael B. Jordan surprised me the most. This, for me, was his best acting since Friday Night Lights. My favorite villains are the ones that either believe they are fighting for a just cause and are just going about it the wrong way, or actually are fighting for a just cause and are going about it the wrong way. 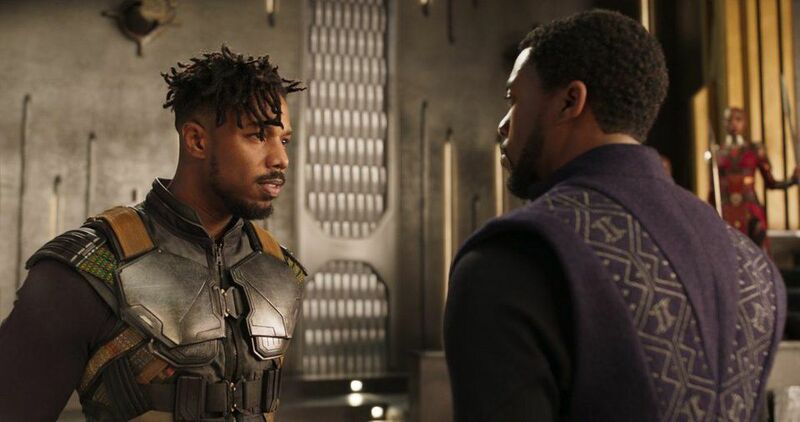 Killmonger was that type of villain. You understood where he was coming from, what his motivations were, and you felt for him. Part of you rooted for him even. And Jordan played that role to a tee. He shined as an outsider with a right to be there and a just cause to fight for who could stand up to and believably be a challenger for Black Panther. Overall, I thought this was an extremely good film that delivered an important message to the world and to the Marvel Cinematic Universe. Was it the best Marvel movie yet? That's subjective, but I would say no. I did enjoy it more than the last two Thor films, I loved many of the characters, the setting won me over, and I think there's great potential for Wakanda going forward. Did you see Black Panther yet? What did you think of it? Brant Fowler is a core member of the Comic Frontline crew, publisher of Last Ember Press, and co-host of the Zone 4 Podcast. He's also an occasional guest on Media Madness and an avid TV and movie viewer.